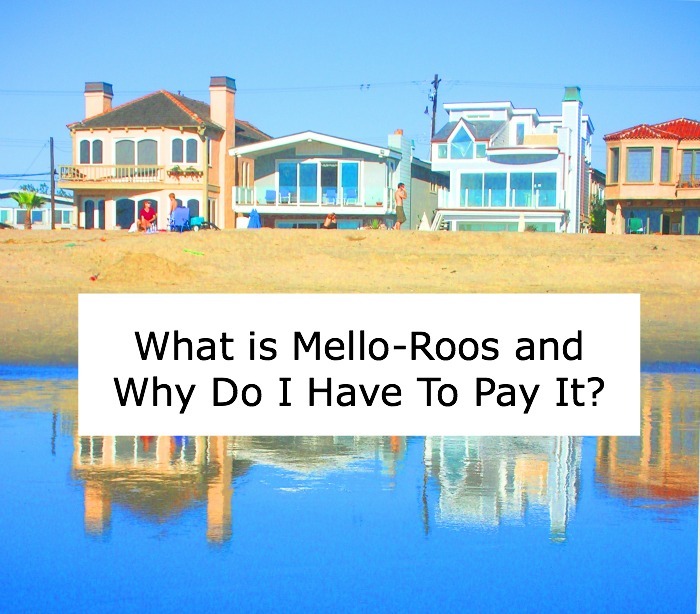 What are Mello-Roos Taxes and Do They Affect Me? Unlike other states countrywide, California has a property tax of only 1% annually of a home's purchase price. However, some Californians can be faced with an additional tax called Mello-Roos. 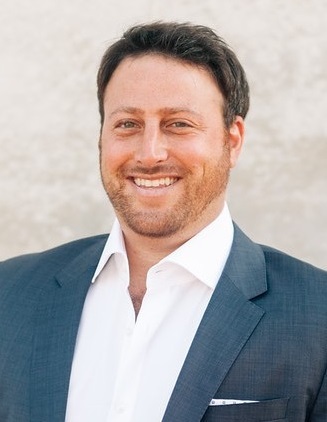 Mello-Roos calls for all newly developed areas that need cooperative homeowner financing to tax the homeowners of the community for building the necessary infrastructure of these districts. The Mello-Roos funds go toward public facilities and service needs. Local developers build these new communities with the expectation that they will be able to function independently. These public facilities are financed through the Mello-Roos Community Facilities District (CFD) semi-annually. Some examples include New Public Roads, Schools, Police Stations, Fire Stations, Libraries, Paramedic & Ambulance Facilities, Natural Gas Pipeline Facilities, Telephone Lines, Electrical Transmission Lines, and a government facility, which is owned and operated by local governments. For various reasons, the tax amounts and duration can vary widely from district to district, street to street, and even house to house. Once a Mello-Roos district has bonds and funding, it then has the authority to issue the necessary public services and facilities. While each district is unique unto itself, the average bond period for a Mello-Roos bond is about 35 years. Once the bond expires the tax also expires. It is important to note that these taxes can potentially increase by 2% annually. One advantage that homeowners often do not take advantage of is paying off their Mello-Roos CFD tax in full. In doing so, they would be paying the entire principal amount upfront. The good news is that they would avoid any interest or escalations during the duration of term. If you have questions regarding Mello-Roos Taxes, please feel free to call us at our office at 858-322-6375.